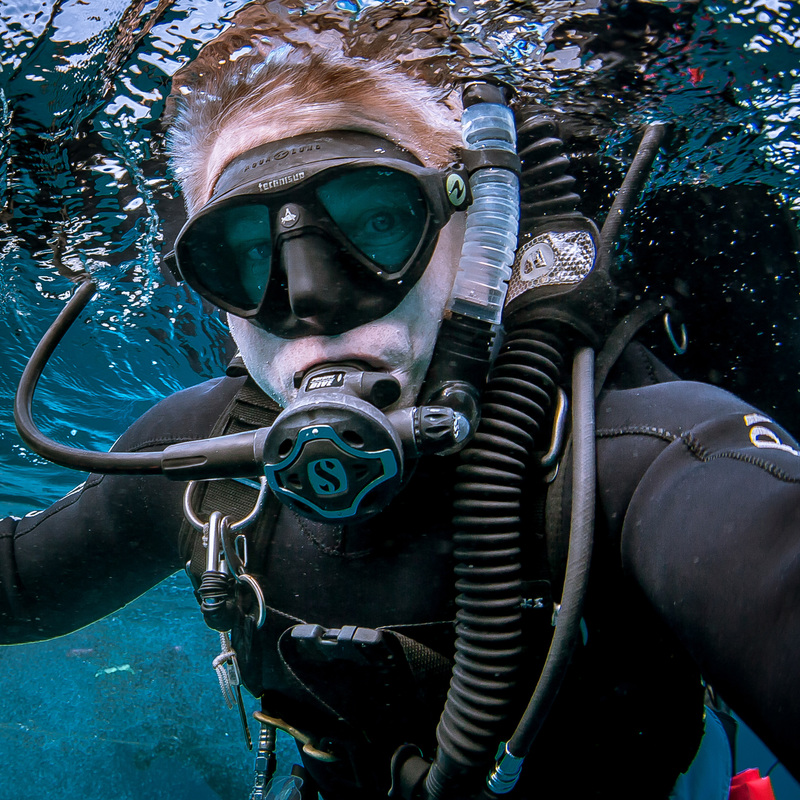 Among many other interests I’m a passionate underwater photographer and scuba diving instructor. With more than 25 years of diving experience and considerably more than that making photographic images I have a lot to share. Photography has been in my bones since I purchased my first camera and began creating black and white images as unstoppable 8 year old. That camera was made of plastic, used 120 roll film and created fantastic visual aberrations that would make any Holga or Lensbaby owner proud. Those first images I created are still vividly clear in my memory even though I no longer have either the camera or any of those prints. In my early twenties I discovered the joy of weightlessness learning to scuba dive in the infamous waters of South Australia. Naturally I combined my diving and photography and have made underwater images ever since. I still create plenty of ‘dry’ images to keep my eye and my skills in practice and to learn more about the craft and all its permutations, perhaps even create new ones, but I am never far from the sea and am always looking for the next opportunity to get wet.